The City of Memphis will elect its next mayor in October. Among the candidates already in the running: Current Mayor Jim Stickland and former mayor, Willie Herenton. 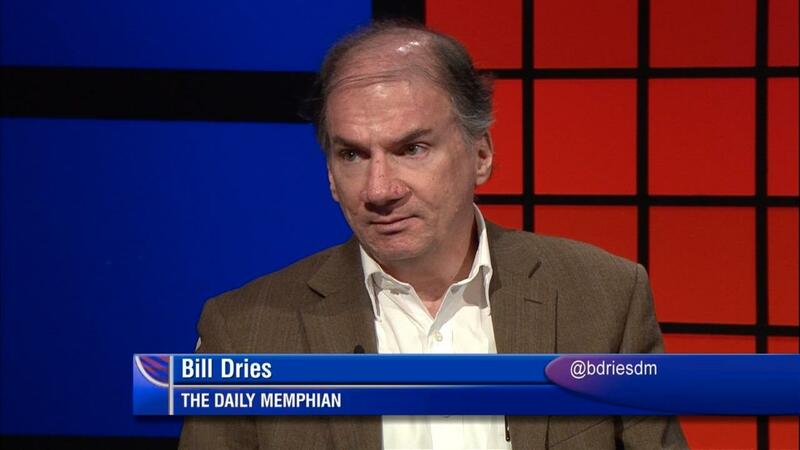 On WKNO-TV's Behind the Headlines, host Eric Barnes talks with The New Tri-State Defender’s Karanja Ajanaku, The Commerical Appeal’s Ryan Poe and Daily Memphian reporter Bill Dries about the election and other topics. Guests also talk about some of Governor Bill Lee’s interests, including the Memphis Regional Megasite in Haywood County. In addition, Ajanaku talks about Lee’s views on funding Tennessee Reconnection for incarcerated individuals. Ajanaku says that the cycle of recidivisim has to be broken – we “gotta do something about it” – and Ajanaku believes that Tennessee Reconnection is one means to make that happen. Poe discusses the details of a proposed hotel deal between the City of Memphis and Loews Hotels that would be built next to the Cook Convention Center and has already generated a lawsuit by Sheraton Hotel nearby. To wrap up, the journalists talk about a $1.3 million downpayment for a new Shelby County juvenile detention center and a rate increase by MLGW.